Seasoned motorcycle restorer Ricky Burns goes through each stage of a real life restoration. 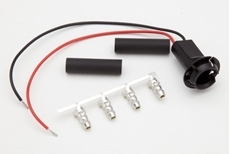 Aimed at the total beginner but suitable for enthusiasts of all abilities, the reader is taken through each step in detail, and taught the techniques, tricks and tips used by experts. 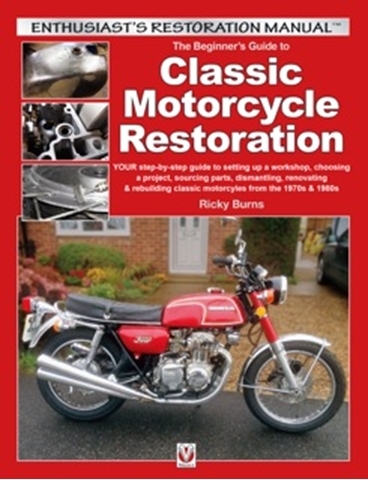 From choosing a project, setting up a workshop, and preparing a bike, to sourcing parts, dismantling, restoring and renovating, this book is the perfect guide for the classic motorcycle restorer.